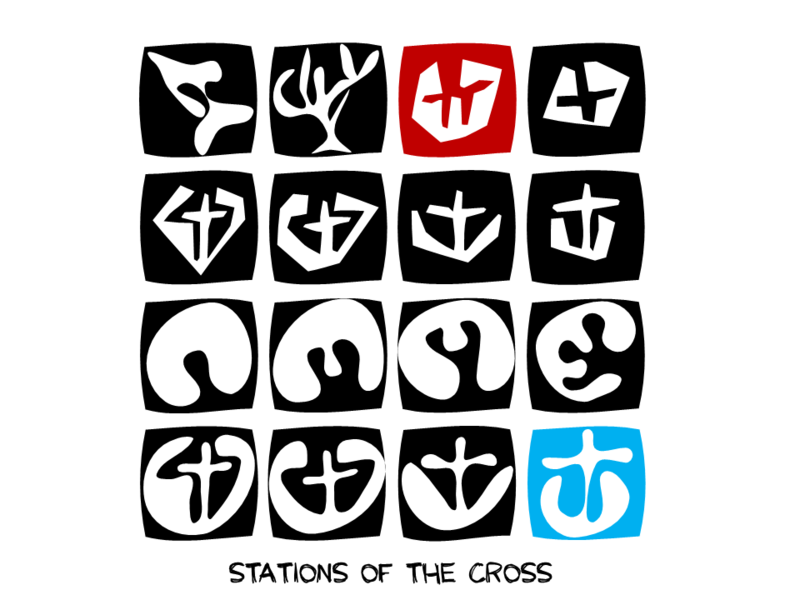 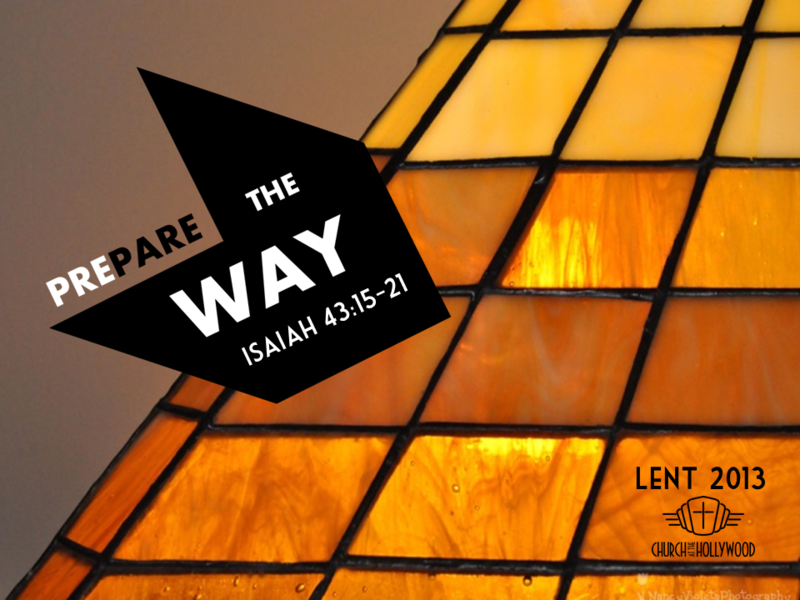 'Lent' is simply the 40 days leading up to Easter in which the worldwide church traditionally fasts and prays and prepares for the Easter season. 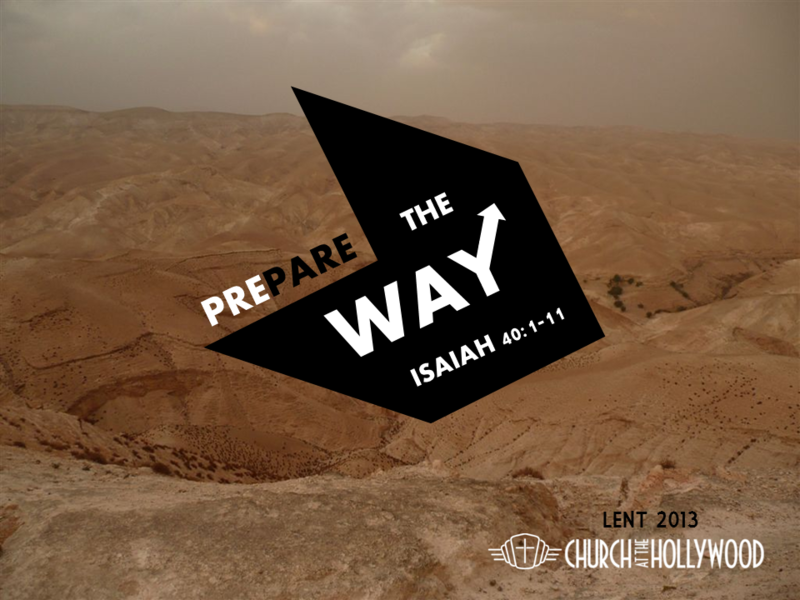 Church at the Hollywood is encouraging everyone in our community to give up something for Lent: food, habit, activity or behaviour so as to make time and space in one's life to hear from God and to reflect on His salvation for us. 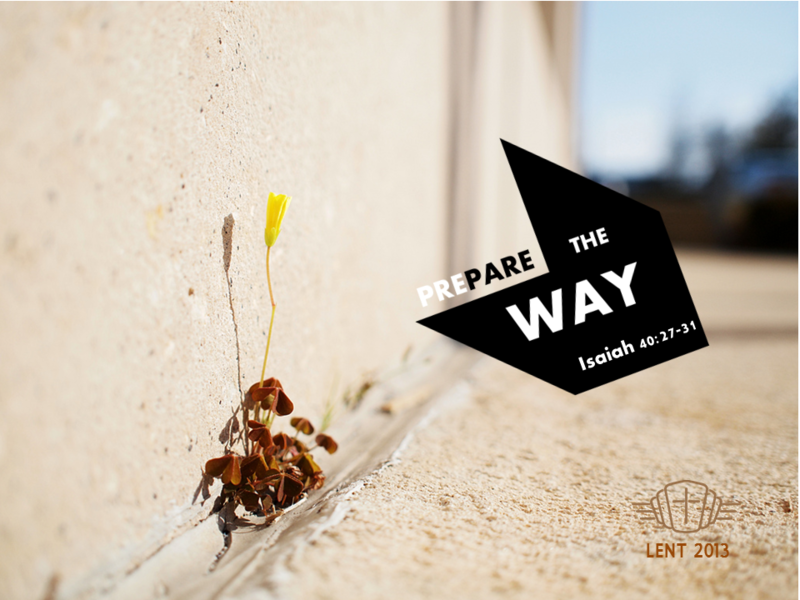 Find your place on Team Lent, and find your own Lenten journey, infused with joyful preparation.